No. 1/1/11 has no more numerological significance than 1/1/01. To indicate as such would drop the “all important and makes a difference” 2. On the contrary, 1/1/08 was an actual 1-1-1 event that most everyone missed. 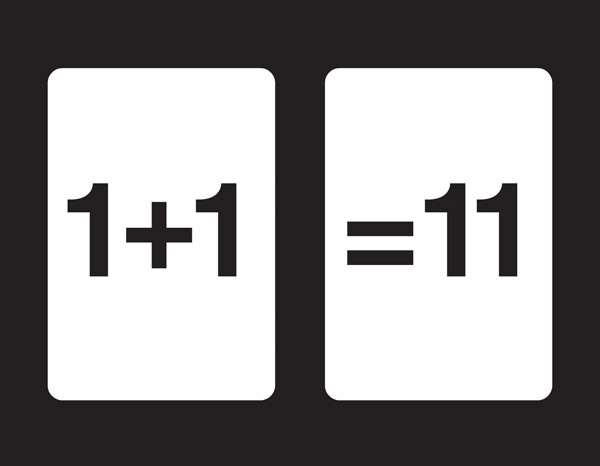 And likewise 11/11/09 was an actual 11-11-11 event. Numerologically speaking. Sure, you can assign whatever meaning you like to a date while dropping a number here or there. And certainly whatever you give focus to, you will manifest to some degree. You can draw inspiration from it and place yourself in the shoes of that energetic pool. You can use it to mark a special event so you’ll never forget it. However, Pythagorically speaking (numerologically), doing any of these does not force the Divine Code of Cycle to be something different today than it would be. It does not impart divine meaning, based on numbers alone, that it does not already have. And honestly, it denies the true Divine message that particular number vibration does express. Simply ignoring the 2 is not numerology. Call it something else. Today’s vibration? 2/6 – partnership and family (community) and the dichotomy between partnerships (one-on-one and intimate) and group relationships (as we experience in families).